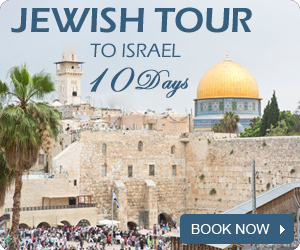 Most tourists don’t know that taking a tour all around the city at night time can be one of the most special experiences in this one of a kind city- Jerusalem. 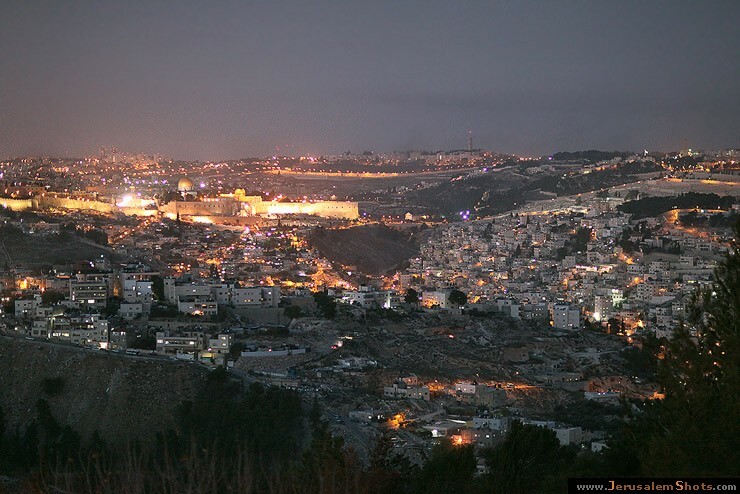 The Old City’s beauty at night is like nothing else you have ever seen. 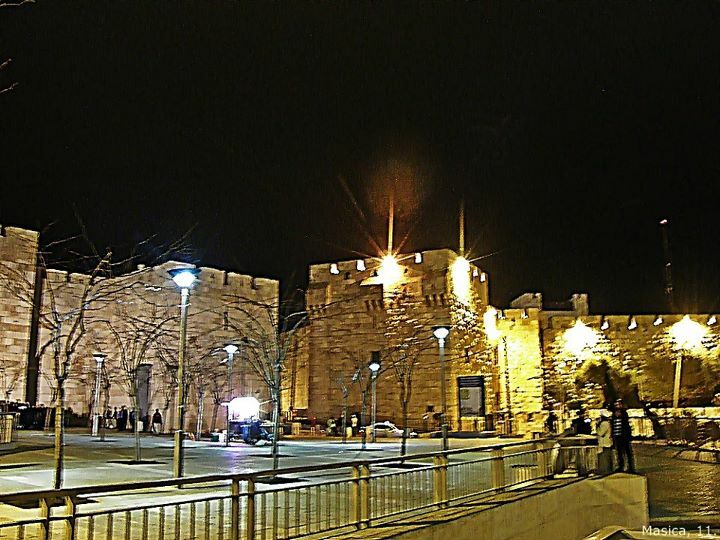 In the last couple of years more than 100 million shekels were invested in the Old City in order to improve the city’s appearance and among other things many resources were invested in creating lighting to fit the atmosphere of the city. The lighting at night makes the city’s alleys seem as though they are in a festive atmosphere; the narrow alleys, the historical buildings, the holy places- all are lit in a breathtaking manner and enhance the sacred feeling that resides in the place. 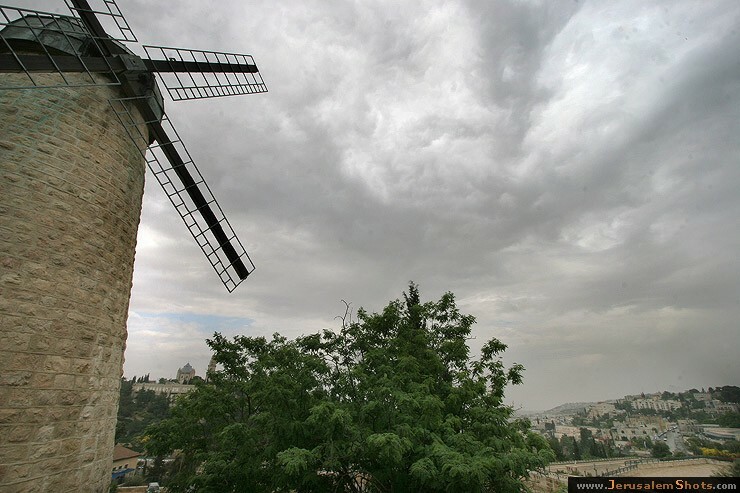 The Yamin Moshe Neighborhood is one of the most special neighborhoods in Jerusalem. 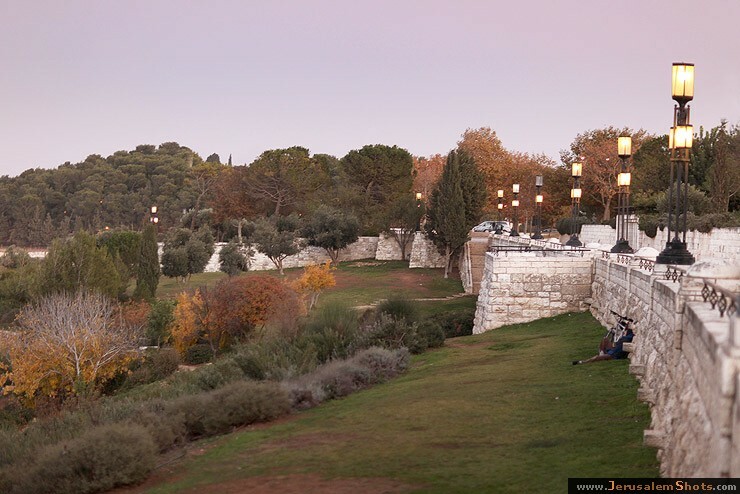 The neighborhood is located south-east of the Old City and overlooks the beauty of the Old City. The neighborhood was built in 1891 and was one of the first neighborhoods outside of the Old City’s Walls. The neighborhood is built in a terraced way on a hill and overlooks the Old City and has dozens of old, yet preserved, spectacular buildings. The street lighting is amazing when combined with the view of the Old City and the historical buildings make the neighborhood a really magical place. 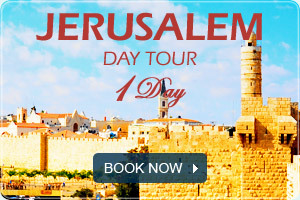 For more ideas of places to visit in the old city, please check our Jerusalem Tours section.